Nikon D300s with Sigma 120-400mm: RM3600 (Save RM400) Camera only: RM1500 Lense only: RM2500 Nikon D300s: SC 30k Condition 8/10 with excellent working condition. 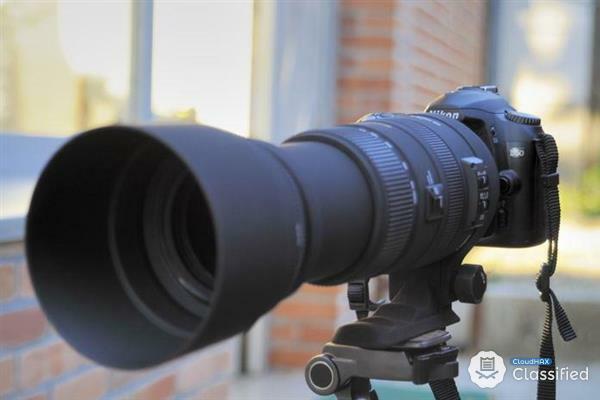 Come with box set FREE GIFT: Brand new shutter release Sigma 120-400mm f4.5-5.6 with stabilizer: Condition 9.5/10 Come with box set Still under warranty 95% like new, one of the best zoom birding lens around. Come with hood and pouch. Reason of selling: Upgrade to full frame.